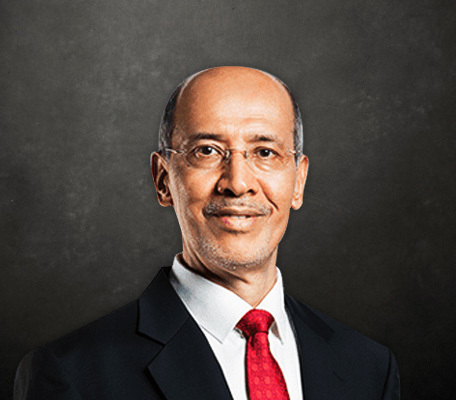 Tan Sri Dato’ Seri Mohd Bakke Salleh, 62, a Malaysian, is the Executive Deputy Chairman and Managing Director of Sime Darby Plantation Berhad. Previously, he was the President & Group Chief Executive (PGCE) of Sime Darby Berhad. He was appointed to the Governing Council of Yayasan Sime Darby on 7 March 2012.